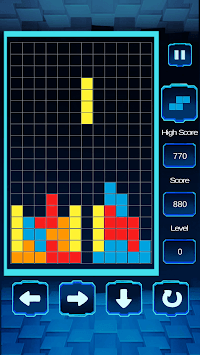 The brick game will take you back to the childhood. 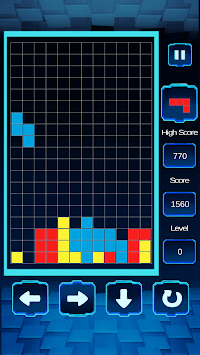 Break lines and earn points with Block Classic. Brick Classic game will take you back to the childhood. I-blocks are useful for competing four lines at once. O-blocks for filling large gaps. L-blocks for filling medium-sized holes. J-blocks face the opposite direction as L-blocks. S-blocks for filling small holes. 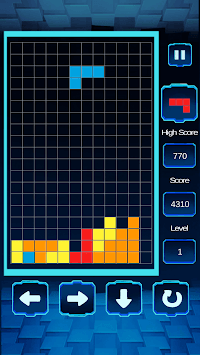 Try it and I am sure you will like this block classic puzzle game.